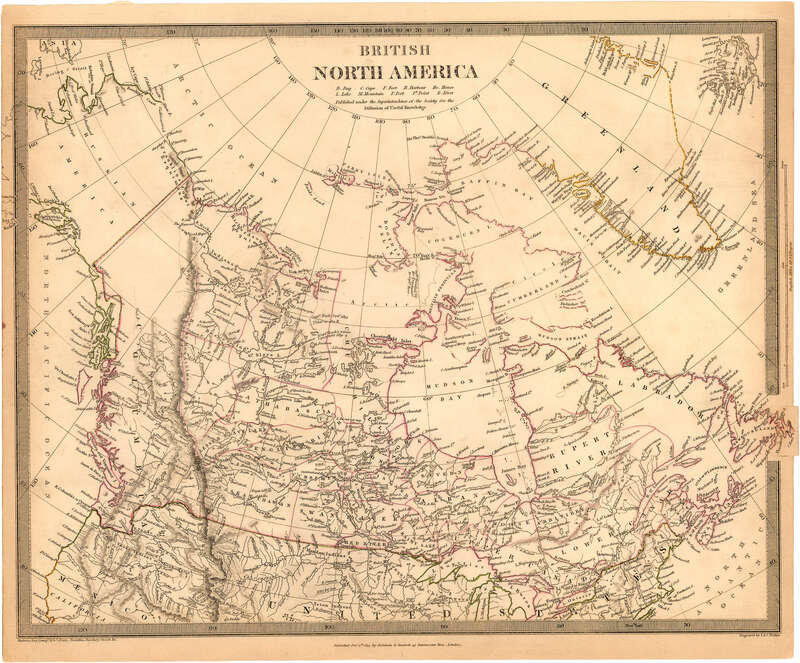 Item is a map depicting the territory that was part of British North America in 1834. The map depicts geographical features, forts and trading posts, factories and cities. 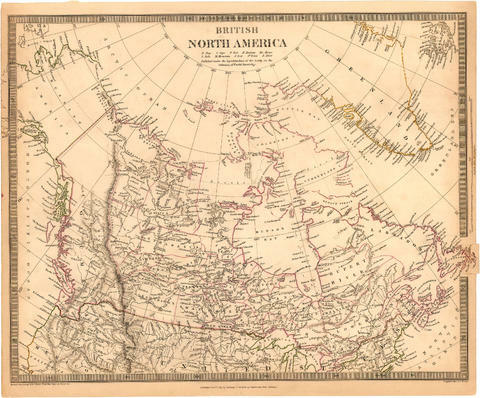 The map was compiled from Hudson's Bay Company records of Parry, Franklin, Beechey, and Graab. Map appears to have been removed from an atlas or album.